Don’t miss tonight’s LIVE tasting of Barrell Bourbon Batch 008 as I join the Scotch Test Dummies on YouTube at 10PM Central. 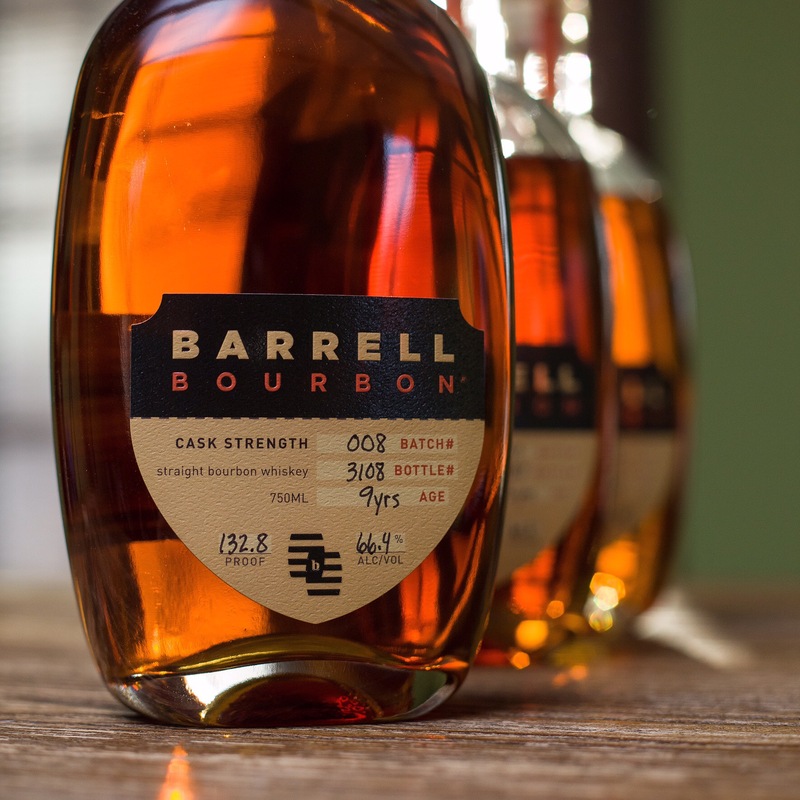 This is their first time tasting Barrell Bourbon, and I’m absolutely honored and thrilled to be part of the broadcast. Pour a glass and join us!